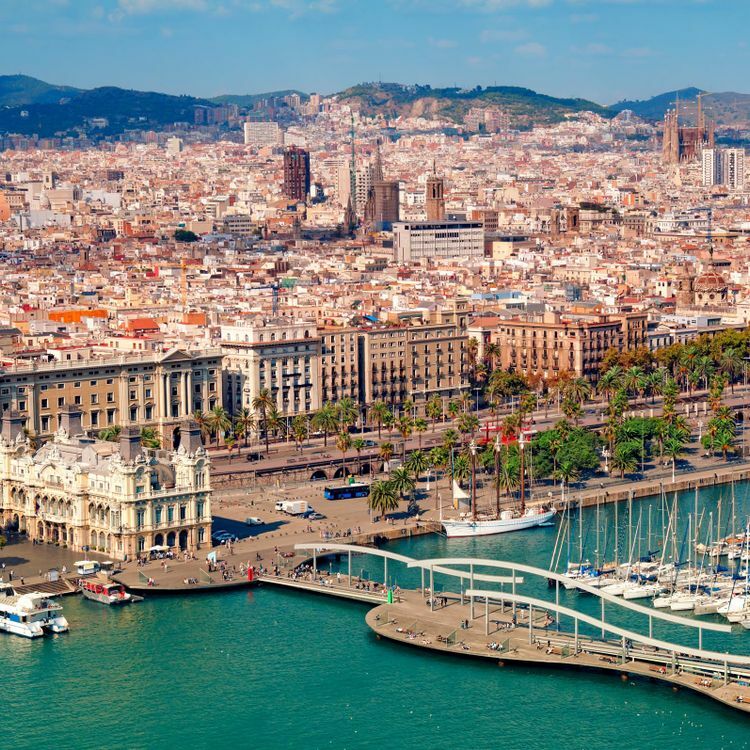 Barcelona contains some of the best-preserved medieval structures in Europe, as well as a wealth of imaginative contemporary buildings. 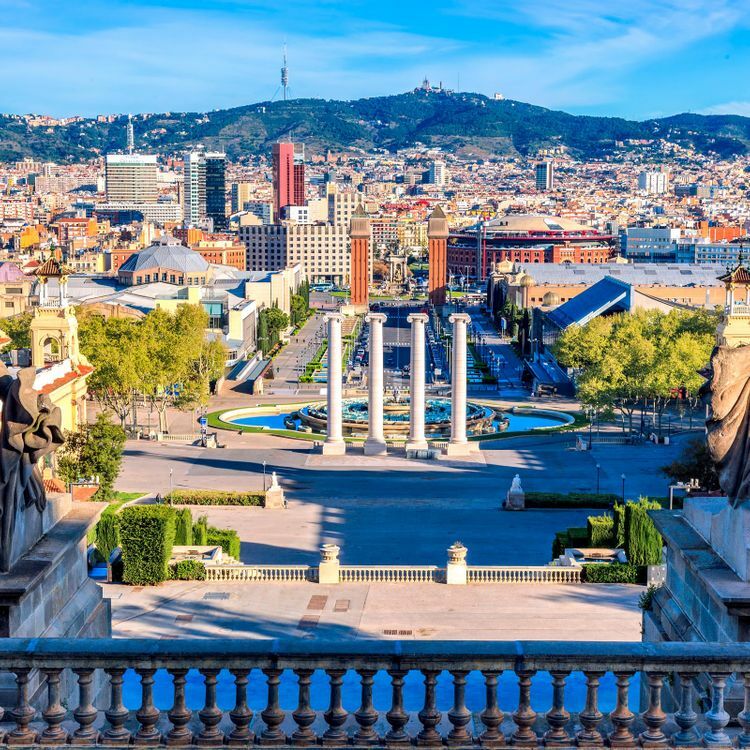 The Passeig de Gràcia is lined with ritzy boutiques and fanciful modernist architecture. 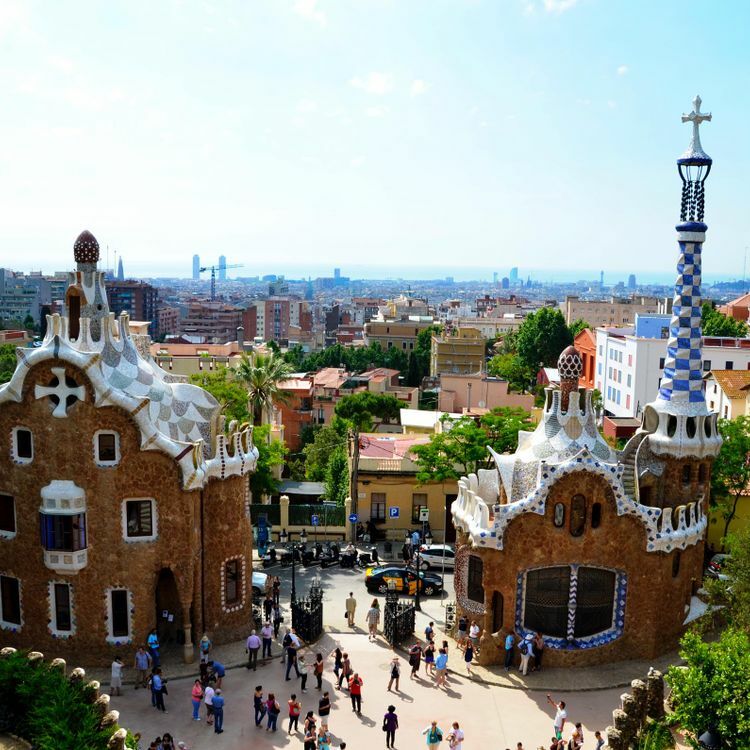 Nearby, Park Güell is an enchanting park created by Antoni Gaudí, the eccentric genius behind the extraordinary Sagrada Família (Church of the Holy Family) in the Eixample district. 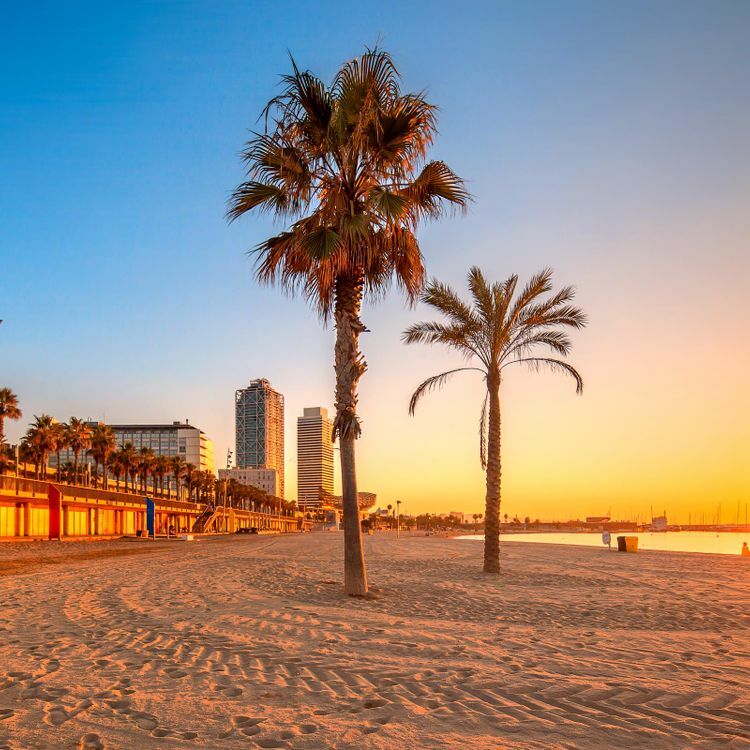 La Rambla is an exuberant tree-lined promenade dotted with animated outdoor cafés, tapas bars and flower stalls. Recently opened, the Mercer Hotel Barcelona is one of the most exceptional boutique hotels in the city. Built around Roman ruins, the hotel offers a privileged location in the most historic part of Barcelona, with enchanting views of the ancient streets of the Gothic Quarter. The restaurant boasts a Michelin star chef, providing guests with creative Mediterranean cuisine. Medieval stone arches, antique art, and refined furnishings reflect the city's blend of ancient character and urban sophistication.